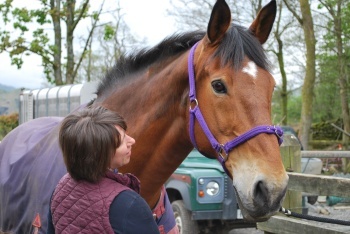 Bring your horse and ride the Lake District! 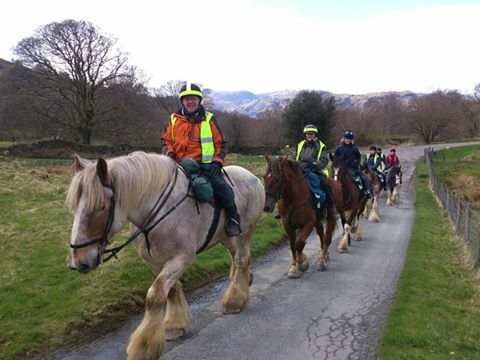 Horse Holidays in the Lakes! Stunning scenery and so easy to ride with so many miles of bridal paths, The Langdales, Rydal, Coniston, Claife, Grizedale are all easy to ride from Holmeshead Farm. We have stables for your horse(s) or it could be out in one of our safe fields. 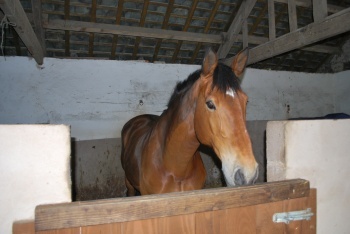 Our stables are very large, and have accommodated easily the 'Heavy Horses' from Millom, including a Suffolk Punch, a Shire and two Ardennes. We have our own haylage and straw available. We charge £12 on top of your bed and breakfast cost per night per horse.